Mark Cohen is the quintessential street photographer, using an aggressive approach in which he closes in on strangers with a camera and flash before they're aware of being photographed. His stark images made on the streets of Wilkes-Barre and other working-class Pennsylvania towns capture moments, gestures, and emotions that, because they might be invisible to others' sensibilities, testify to Cohen's innately superior perception, his gift of precise and ingenious visual ordering. His work received early recognition, with a one-person show at the Museum of Modern Art in 1973 when he was just thirty, and it has garnered critical acclaim ever since. Today, Cohen's work is held in over thirty prominent international collections, ranging from the Metropolitan Museum in New York City to the Tokyo Metropolitan Museum of Photography. 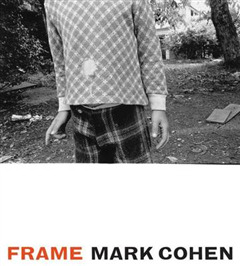 Frame is the first retrospective of Mark Cohen's career. 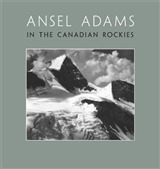 It presents over two hundred and fifty images, about one hundred of which have never been published, and includes work from Spain, Ireland, England, Italy, and Mexico, as well as America. 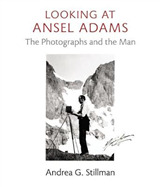 The book showcases both the black-and-white photography for which Cohen is best known and his occasional forays into color. Cohen himself sequenced the images, and their rhythm and sometimes surprising juxtapositions reveal an eloquence and depth of artistry beyond anything seen in his previous publications. 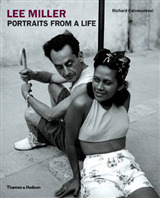 Curator and art historian Jane Livingston, who has known Cohen throughout his career, provides an introduction that places his work within the tradition of street photography, while also celebrating the elusive qualities that set it apart from anyone else working in the genre.